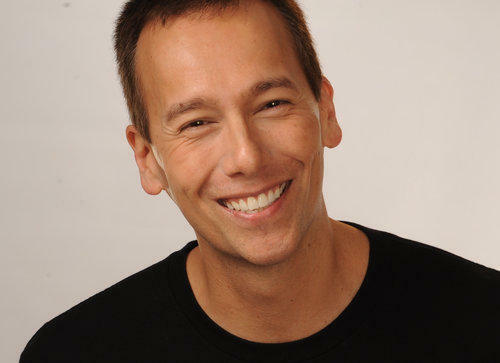 Tuesday on First Coast Connect we spoke with author and urban planner Peter Kageyama on how to get people to love the cities where they live (01:18). Jacksonville University Associate Professor Sawsan Tabbaa talked about the Give Kids a Smile program (30:28). Comedian and actor Colin Quinn joined us ahead of his performance this month at the Ponte Vedra Concert Hall (46:00). 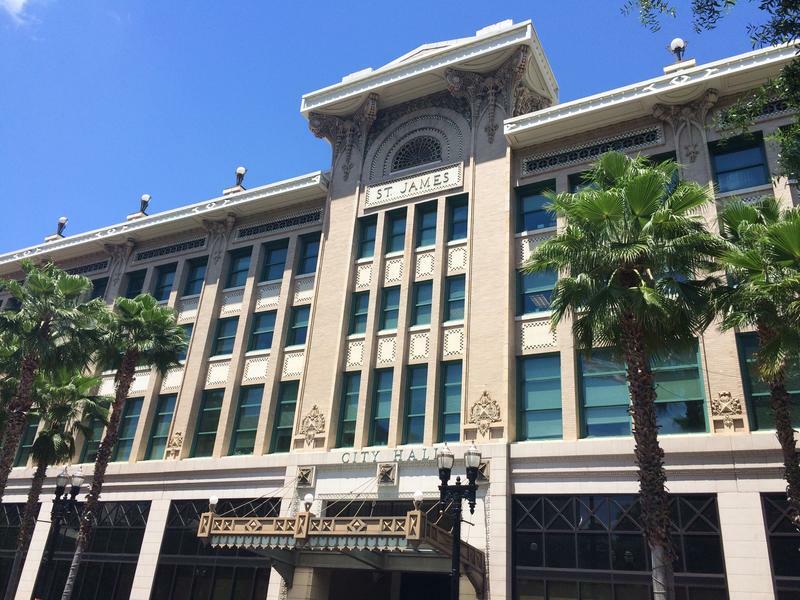 Some of WJCT's best known voices will join local film experts later this month to host and provide insight during The 3x5 Classic Film Festival. 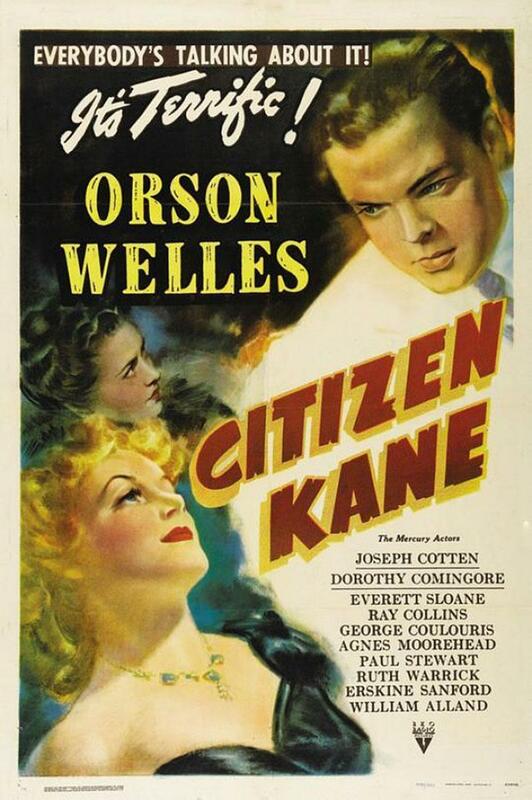 Does the word “rosebud” spark excitement or nostalgia for you? If the answer is yes, WJCT has your ticket next month. A new series of Sunday afternoon concerts by the Florida Chamber Music Project starts this weekend at Ponte Vedra Concert Hall. The series will feature an hour of music and information on a new composer each Sunday at 3 p.m. 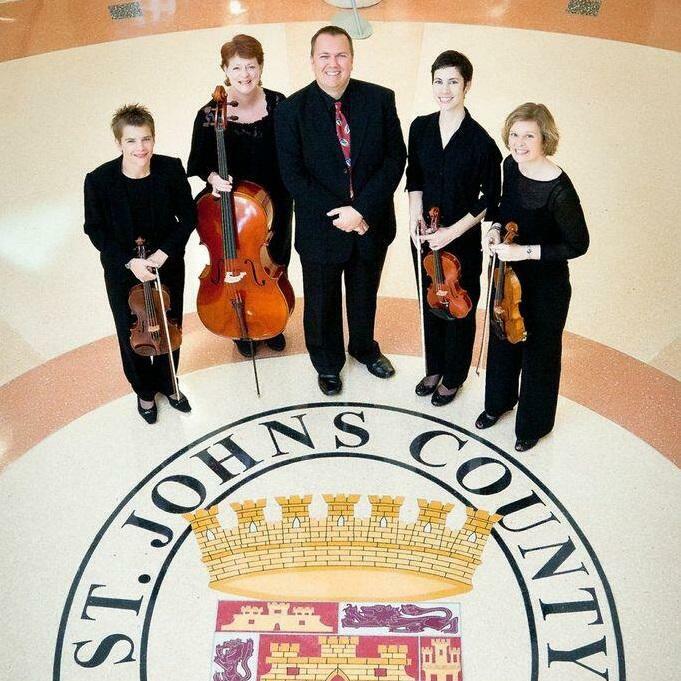 The musicians will interact with the audience as part of an effort to bring classical music to St. Johns County. The Florida Chamber Music Project joined First Coast Connect for a live preview performance. It's a startling realization for us insulated Americans: diseases from unsafe water and the lack of basic sanitation kill more people every year than all forms of violence, including war. 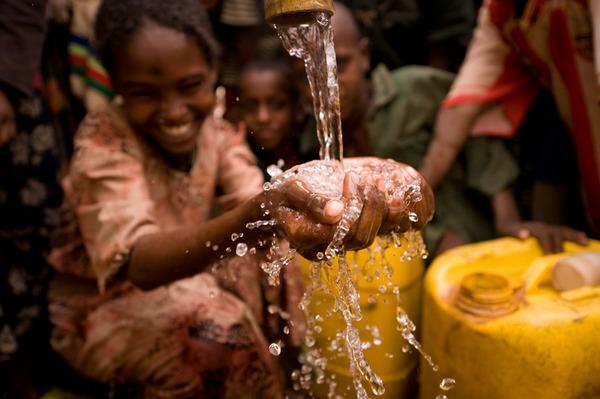 A basic need we may take for granted in this country, simple clean water, can change lives around the world. You can be part of the movement to bring clean water to developing countries at a great event happening this weekend.